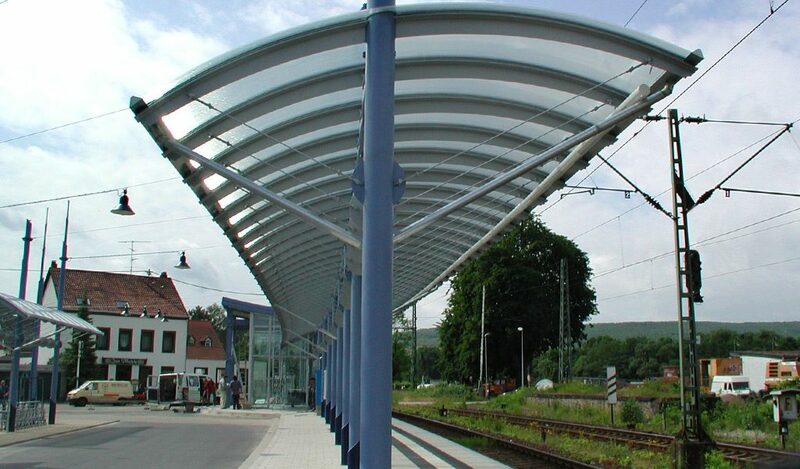 Due to the flexibility of the high-quality material acrylic, it is suitable for a variety of design ideas, which are implemented in accordance with the material and with high precision craftsmanship. And regardless of whether it is a one-off or a series production. BÖRNER places the highest demands on itself at all times. We develop and realize ambitious projects. We play in the professional league. 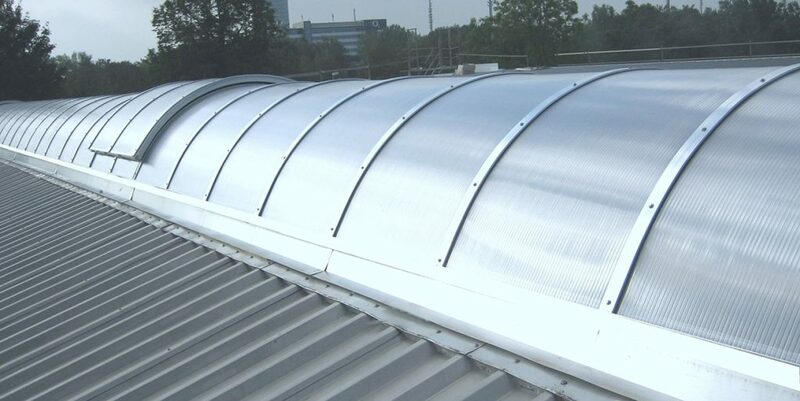 Modern glass elements made of polycarbonate are firmly established in architecture as a stylish fafade cladding and are indispensable. 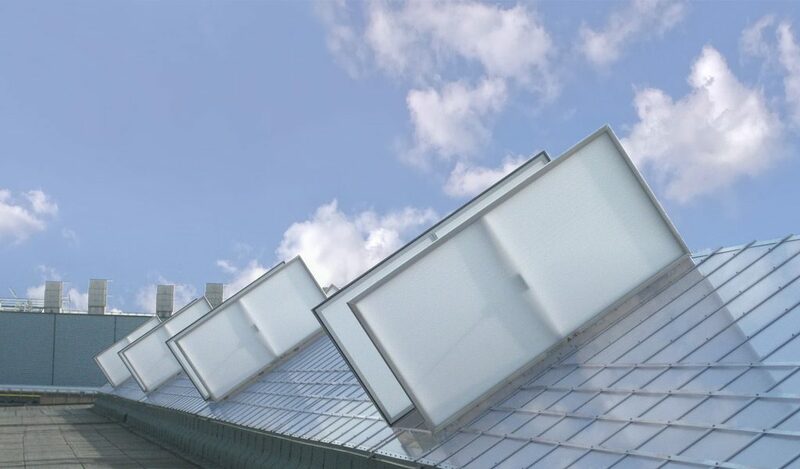 Börner Rooflights guarantee a perfect daylight incidence.